In the NBA, it was Game 6 between the Boston Celtics and Philadelphia 76ers. The Celtics needed one more win to close out the Sixers, but the Sixers were hoping to stay alive on their home court. To kick things off before the game, Philly brought out the perfect person to hype up the crowd. 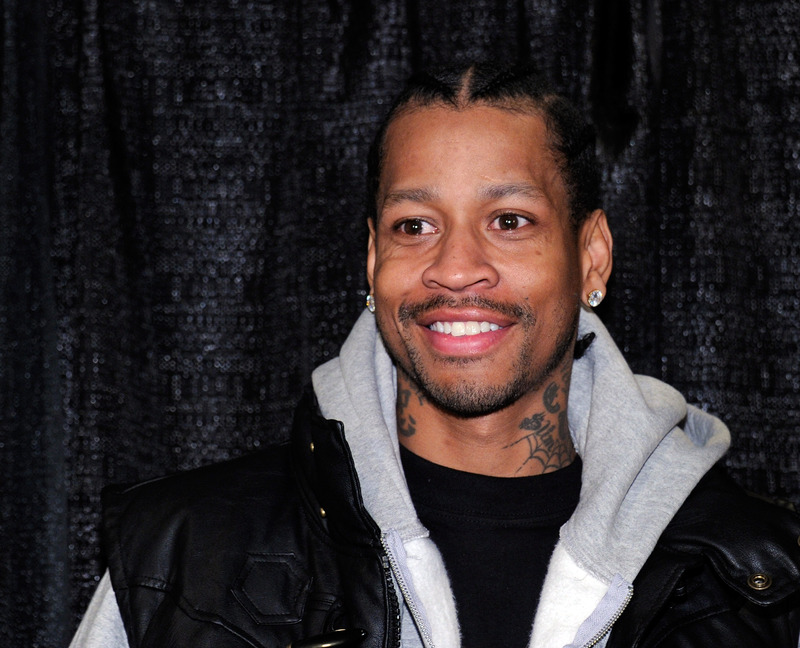 None other than former Sixers superstar Allen Iverson. He came to center court (in a Lou Williams jersey) and wished the Sixers good luck. From that point on, things moved… slowly. These two teams played some sloppy basketball and headed into half time with both teams in the 30-point range. That’s extremely low. Then, in the second half, the Sixers finally came alive with Jrue Holiday having a 20-point night for the Sixers. The Celtics clawed back, but it wasn’t enough, and now we’re headed to a Game 7 in Boston. And in Game 7… anything can happen. Philly 82, Boston 75. Elsewhere in the NBA, with the Lakers early (albeit expected) playoff exit, they are clearly left wondering what they should do next. Sure, Kobe will be back and in pursuit of his 6th championship (again), but Lakers general manager Mitch Kupchak said that “major changes are coming”. So what does that mean? Basically that everybody except for Kobe can be shipped out of town. 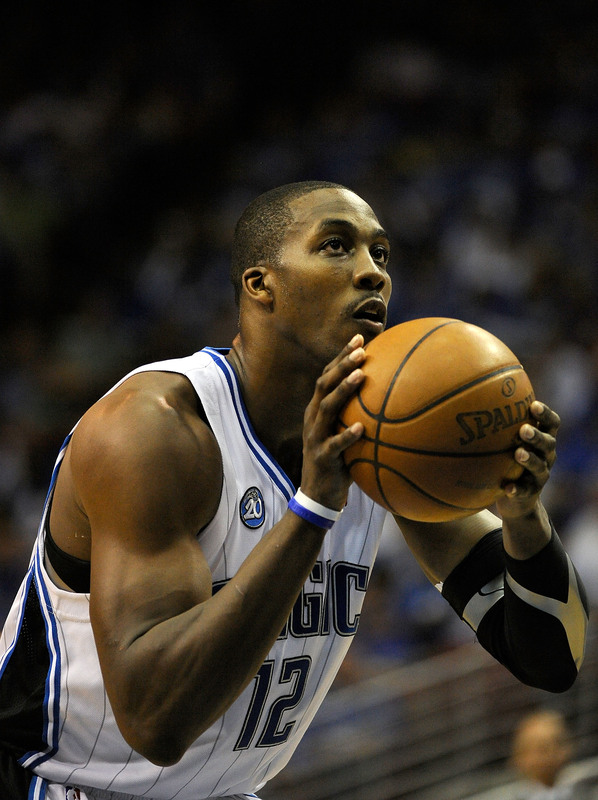 Most people think that will be Andrew Bynum, potentially in a straight up trade for Magic superstar Dwight Howard. Sure, Howard is probably a little better than Bynum, but the Lakers need speed and youth and agility. Having a big man down there doesn’t exactly change their circumstances. Many Laker fans are hoping they’ll add Sixers swing man Andrew Igoudala in the off-season. That would take some of the scoring burden off Kobe. Either way, expect to see a lot of different faces on the Lakers next season, because they can’t compete in the West with the current roster. Finally, in the NFL, with teams started to open up their camps to light practices, the 49ers have been having a great time thus far. A key quote came from quarterback Alex Smith. He said that addition of all his new wide receivers is ‘like Christmas’. Smith has been criticized for his throwing abilities in the seasons past, but he always had the excuse that the 49ers were short on weapons. Now that the 49ers brought in Randy Moss, Mario Manningham from the Giants, and drafted college star A.J. Jenkins from Illinois, Smith’s excuses are drying up. Plus, the Niners also drafted versatile running-back and receiving weapon LeMichael James from Oregon. So this is the year that Smith will have to have a breakout statistical season. And, right now, he thinks it’s all just one big Christmas present. Should be an interesting, fun-to-watch season in San Francisco.